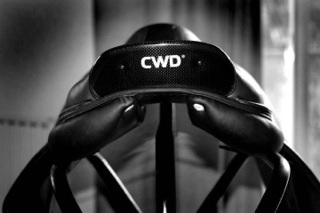 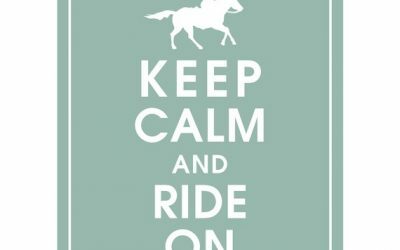 CWD Saddles & Canterbury Farm! 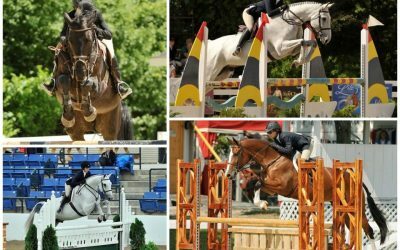 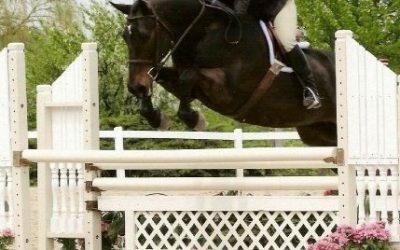 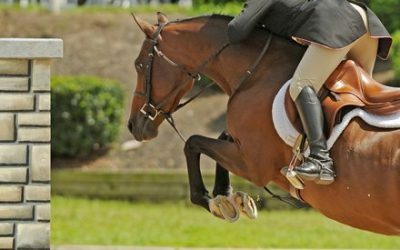 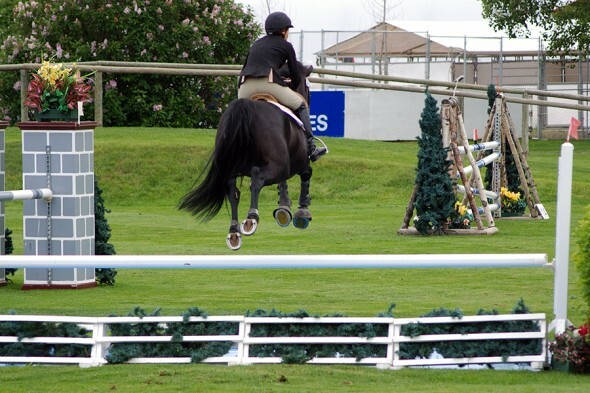 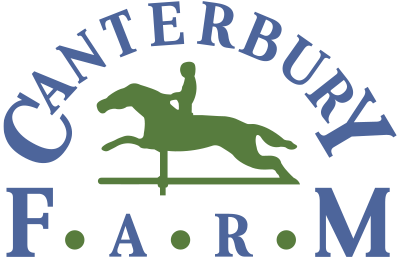 Canterbury Farm to host Otis Brown Clinic! 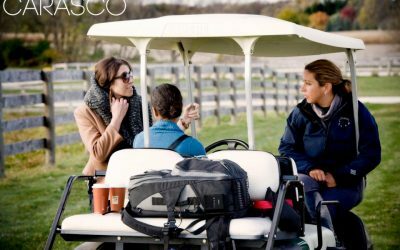 Carasco Photography & Loudbyte Cinematography shoot on location at Canterbury Farm! 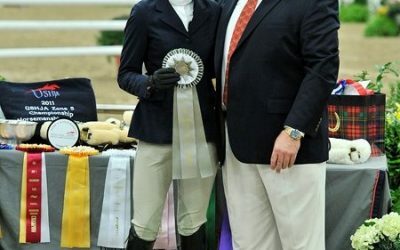 Pictured here with Marisa Malevitis, Hillcrest Songbird was reserve champion in the Zone 5 Large Green ponies and ranked 10th overall nationally!!!! 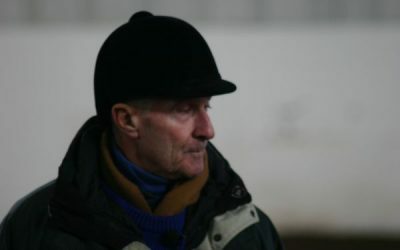 Canterbury Farm is proud to welcome back George H. Morris! 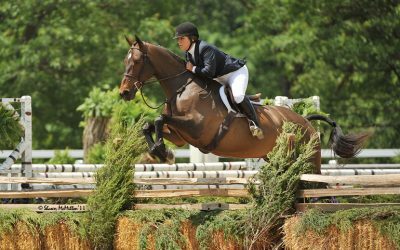 Jennifer Nosko and her horse Loca Motion qualified for the Amateur Owners at Harrisburg!!!! 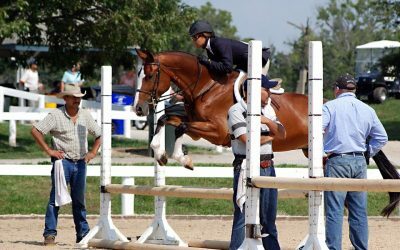 Congratulations to Courtney Harker for qualifying for USEF Medal & Maclay Finals! 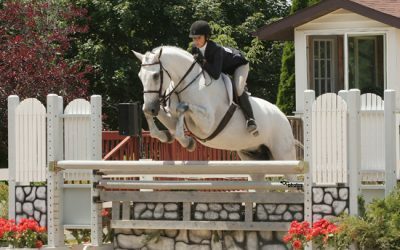 Courtney was also 9th in the Zone 5 Equitation Finals...Congratulations to Courtney and Merlin! 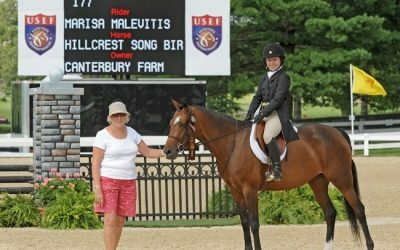 Hillcrest Songbird 8th overall in the Large Green Ponies at Pony finals!